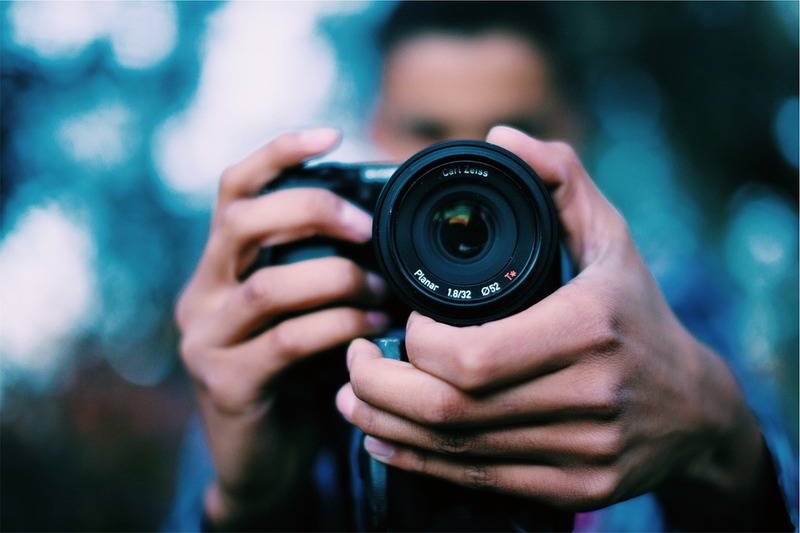 Whether you are an avid photographer always willing to travel around or a traveller trying to capture everything that you see in breathtaking photographs, you can do way better if you are aware of some techniques. Photography is an art, a subject and each image that you capture has a science behind it. If you want to make each of your photographs speak a thousand words, here is a list of the top 6 world travel photography tips for you to follow. 1. Understand the Rule of Thirds – The Rule of Thirds in photography requires you to break down a prospective image into 3 parts both horizontally and vertically. When it is split into different sections, you can place the important parts in these sections and frame the overall image. By following this rule, you can enhance the quality of an image to a significant extent like placing a person in the left grid line instead of the centre. Composing using this rule can be easily done by turning on your camera’s grid feature, which displays the grids directly on the LCD screen. 2. Use Tripods – Lightweight tripods makes it possible for you to set up your camera in a particular position and thereby, making way for the perfect composition. 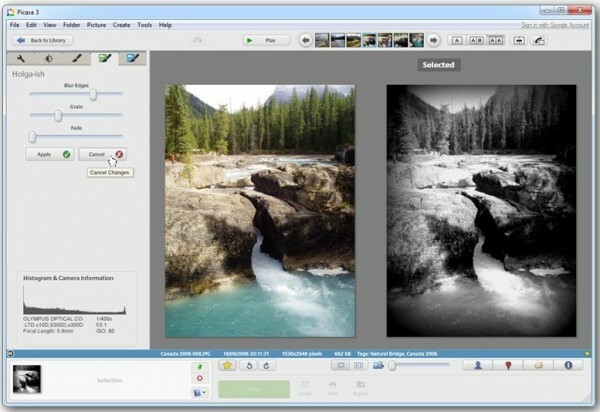 With a tripod, you can also adjust the exposure settings, focus points or use techniques like HDR and panoramas. Tripods enable shooting lower shutter speeds without losing focus and hence, promise greater creative control over your images. So, whether you are capturing sharp landscapes, low-light images, sunrise/sunsets or flowing water, a travel tripod essentially makes a significant difference. 3. Experiment with Composition – Often, the more you experiment with a particular shot, the better is the result. After you have taken a shot standing up straight, experiment with the same one by lying on the ground for a low angle or climbing up something for a higher angle. Similarly, try shooting from different distances too. Another compositional tactic that you must use is Focal Compression. It is a technique by which you can use a zoom lens to trick the eye into thinking that the objects are closer than they really are. 4. The Human Element – Incorporating the human element in the images is always a good idea. Technically, the human element gives a better sense of scale as you can sense how huge the landscapes are. With the humans looking tiny in such massive surrounding, the image gets an overwhelming effect. A photograph becomes more powerful and narrates a story whenever the human element is incorporated into it. In fact, a human image can change the storyline of the photo entirely. 5. Learn the Tricks of Photographing Local People – Portraits of local people in a foreign country makes up for fascinating photographs. However, when you go about capturing photos of the people, it is always advisable to approach them politely and seek their permission. Some may say no while others might just show a lot of interest. Now, once they are ready to be photographed, try to make them as comfortable as possible by speaking to them about their lifestyle, habits etc so that open up without hesitation. 6. Be Patient – Last but not the least, travel photography is all about patience. Photography is about capturing what lies in front of you with your camera, eyes along with heart and mind too. Patience is the key here. You might have to wait for hours for a photogenic object to appear. For instance, if you are trying to capture the clouds, think about whether it will be in a more eye pleasing spot in the next hour or so. Basically without the patience to try, you will miss out on what could be a memorable photograph. Keep these tricks in mind and set about exploring places and keeping them safe in your camera.